Clair is currently a senior research fellow with the Tyndall Centre for Climate Change Research. Starting from a natural science background, Clair has over 20 years experience in Integrated Assessment approaches, in the context of both long-range transboundary air pollution and climate change. 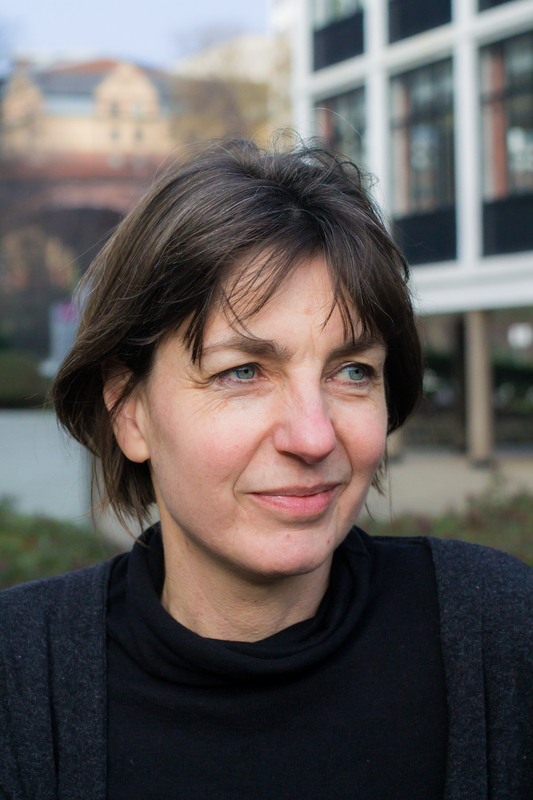 Before joining the University of Manchester in 1999, Clair worked at the Stockholm Environment Institute at York and the EC Joint Research Centre (Ispra, Italy).